Friday Funny | I'm not stalking you. 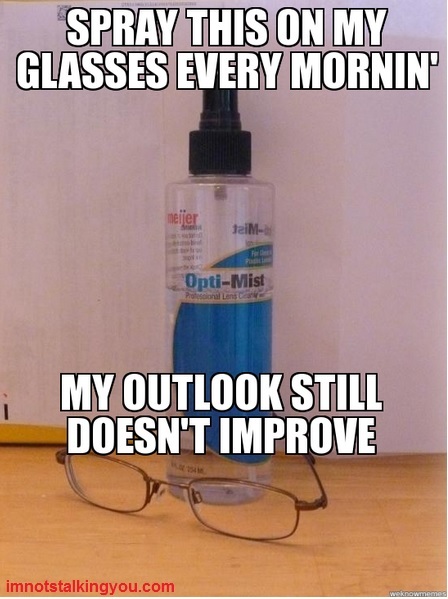 Posted in A day in the life and tagged bad, cleaner, dumb, Friday, funny, glasses, humor, joke, Meijer, meme, Opti-Mist. Bookmark the permalink.